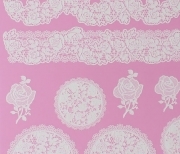 Cake Lace By Claire Bowman is attempting to stay ahead-of-the-game with the introduction of new Cake Lace mat designs. 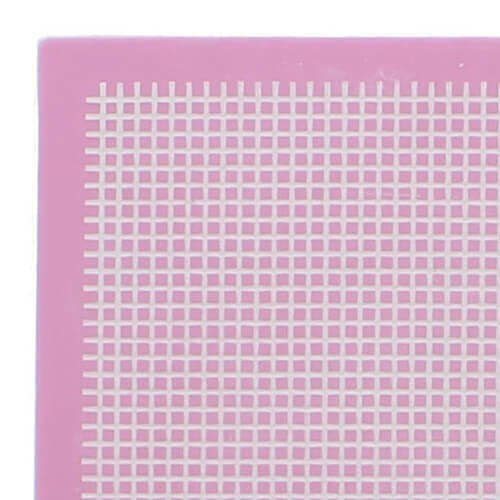 It is difficult to stand out in this ever-crowded landscape of cake decorating, but with its striking branding and outstanding product reliability and quality, they are doing just that. 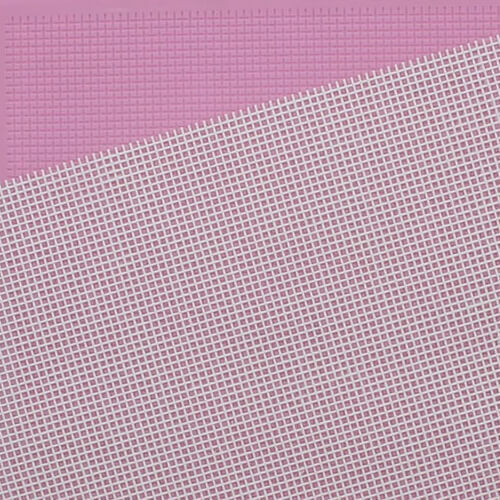 Introduction to 3 new Cake Lace mats. 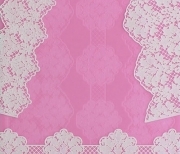 Making and applying Cake Lace. An elegantly detailed mat that is as fine as any life-like lace. It has 3D properties which mean there are different levels of designs. 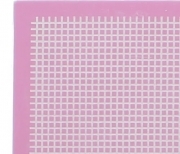 A floral damask print (level 2) sits on top of a mesh (level 1) backing. 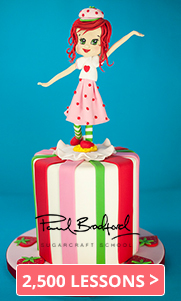 Tip: The larger designs can be draped upside down off the edge of a cake for a different effect. To find out more about this mat, click here. Also known as burlap in the USA, this Hessian mat is a traditional, woven fabric that is noticeable by its cross-stitch design. 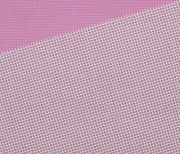 The 3D element of this design is reflected in the overlapping and underlapping of each strand over another. Tip: Add a splash of this Caramel/Ivory SugarFlair Concentrated Colouring to your Cake Lace mix to add an authentic colour tone. 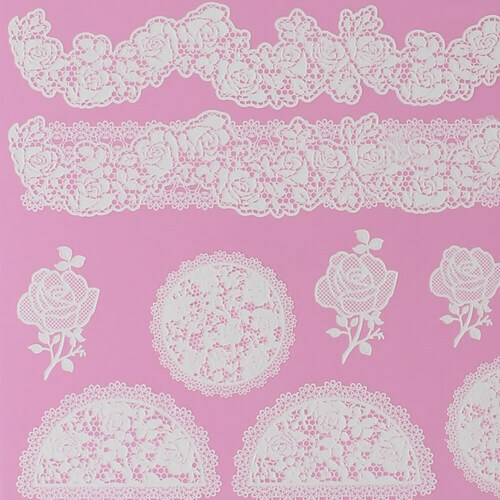 An assortment of elegant ‘Doyley’ inspired cupcake toppers/halves as well as two complementary borders for tiered cakes. 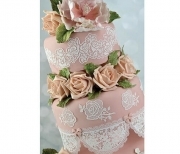 The single roses add an optional flowery touch to any accompanying creations. Overall an ideal mat for romantic occasions such as weddings or anniversaries or valentines. 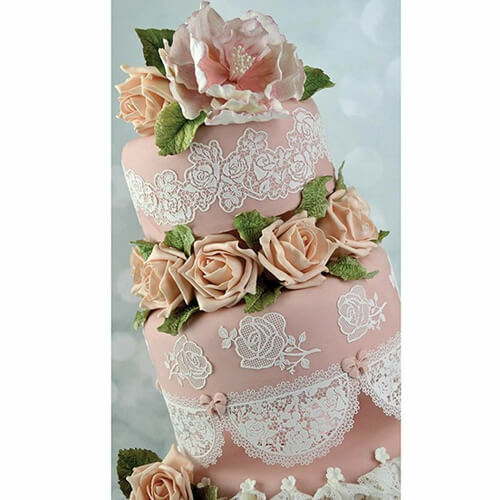 3D depths have been incorporated in all designs, the cake borders have flourish and standard netting on one level with the interlinking roses on the next level. 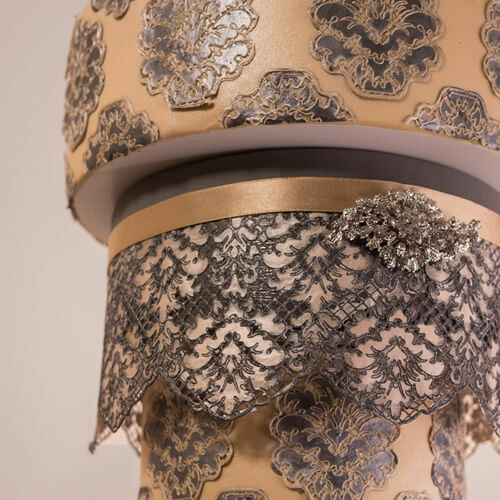 The cupcake tops/halves incorporate the same 2-level 3D as the cake borders but the 1st level 3D has an added fine lace effect border. The single roses have 3D detailing on the leaves, the bottom level mesh has a rose petal outlines sitting elegantly on top. Tip: Suspend the cupcake halves upside down off the edge of an irregular size tiered cake and use the individual roses for wedding favours or table decorations. 1. Place 50ml of water into a food mixer. This doesn’t have to be specifically hot or cold, just water from a tap is fine! 4. Add half a teaspoon (2.5 ml) of Part B (liquid) – Part B is included in Part A. 7. 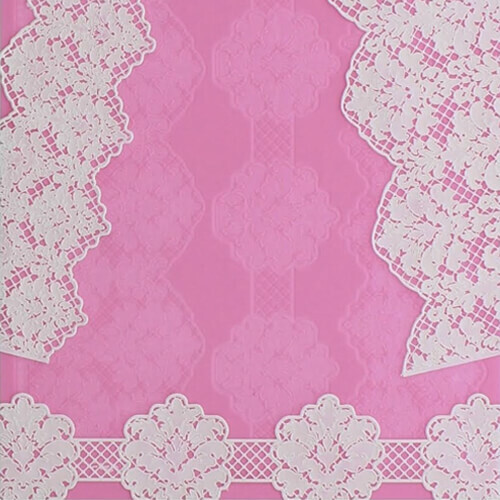 Cake Lace can be air dried (6-8 hours) or placed in a preheated oven at 70°C – 80°C (10 to 15 minutes). 9. 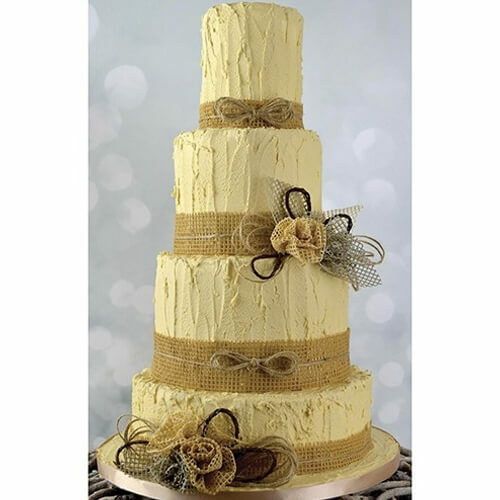 Any Cake Lace mixture that is left can be stored in the refrigerator for up to 7 days. You can browse all of the colours available – here. 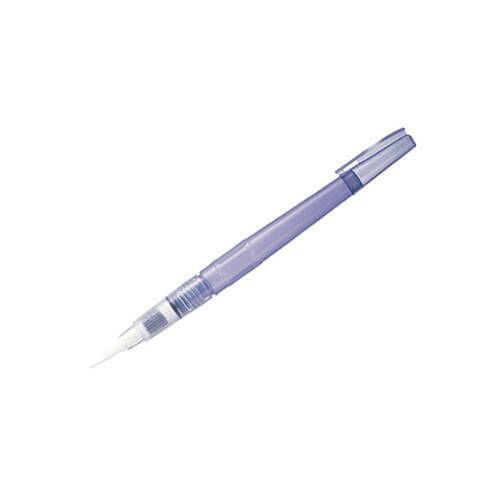 Brush a small amount of water onto sugarpaste with or use this wonderful device – Broad tip H20 Brush. 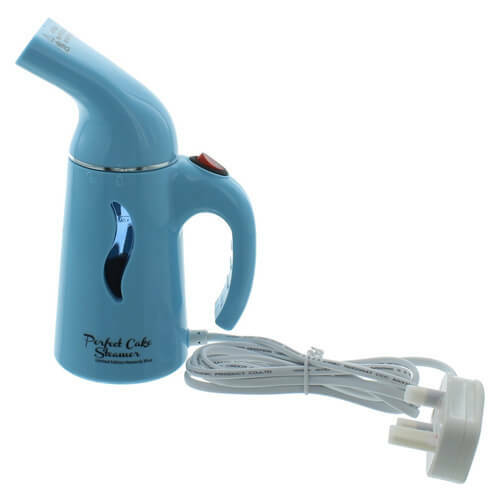 Steam the area you wish to adhere your cake lace too using this handy cake steamer. 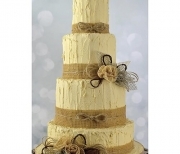 Alternatively, you can brush some edible glue onto your creations and adhere the lace this way.